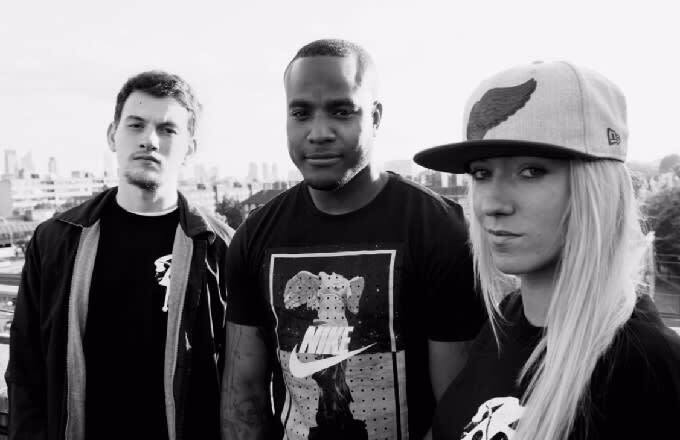 UKG heads rejoice: t q d (Royal-T, Flava D and DJ Q) have announced a UK tour (with a bonus date in Rotterdam), including their debut London date at Fabric nightclub (Apr. 22). So far, the event listing only cites the three producers playing but since it&apos;s a Butterz night, we can hazard a guess that there might be one or two special guests. Maybe. Hopefully.